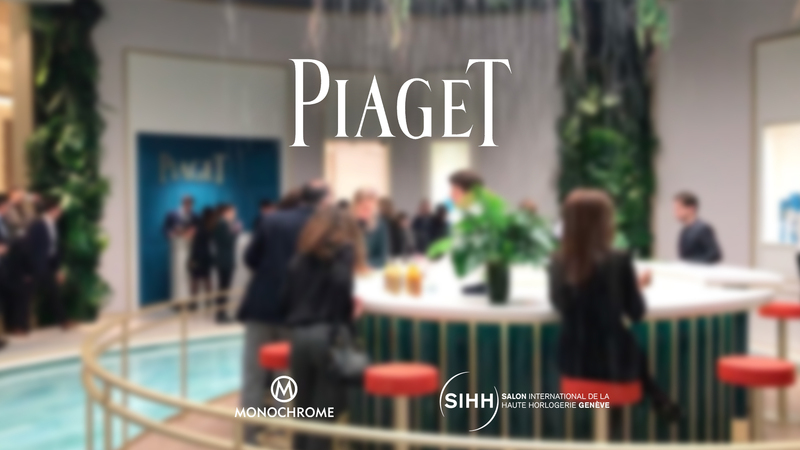 The 2019 novelties of Piaget presented by its CEO. 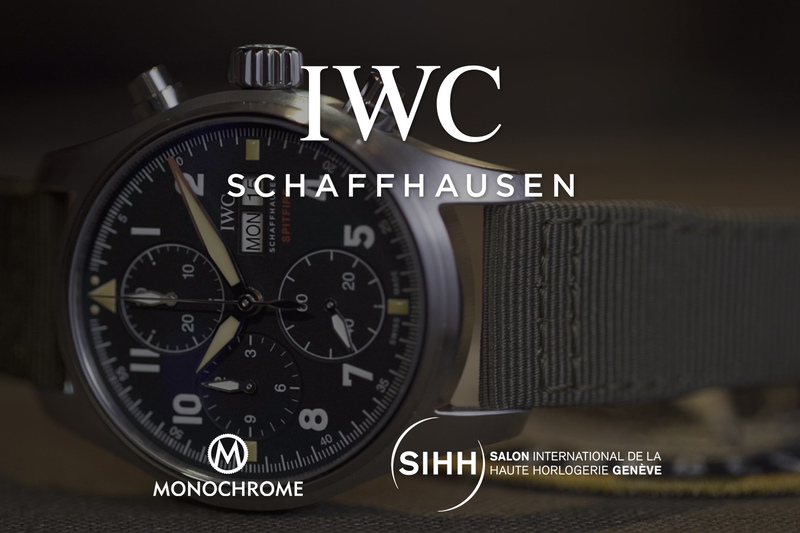 MONOCHROME is reporting live from the SIHH 2019 with a steady stream of articles, photos and videos. In our second video, we talk to Chabi Nouri, the CEO of Piaget about this year’s highlights and why elaborate gold crafting is the focus for women’s watches in 2019. Piaget gets back to its roots with an emphasis on its trademark ultra-thin movements, bold stone dials and textured gold bracelets. The Altiplano Tourbillon Meteorite with an off-centred flying tourbillon, a blue meteorite dial, brilliant-cut diamonds on the bezel, and the ultra-thin, hand-wound calibre 670P. 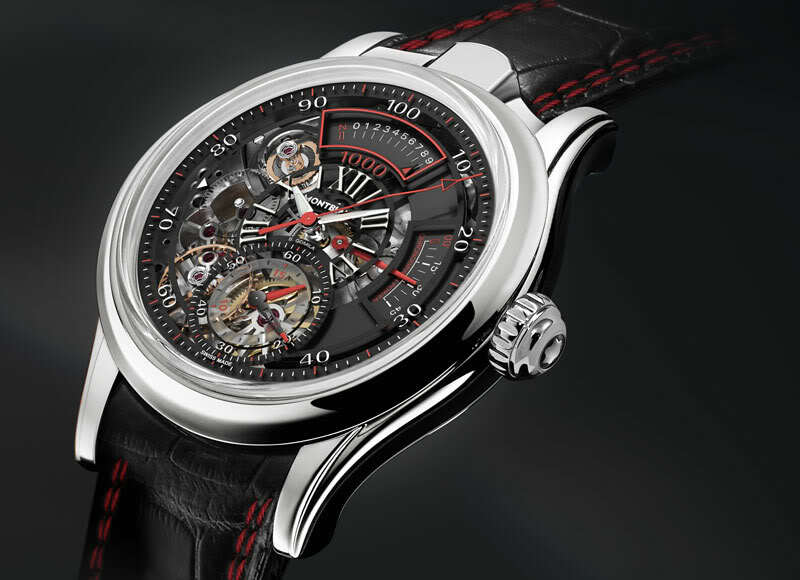 The Altiplano Automatic 40mm with a grey meteorite dial and ultra-thin calibre 1203P fitted with a micro-rotor. Discover which is Chabi Nouri’s favourite watch of Piaget’s 2019 collection in our video at the top of this article. 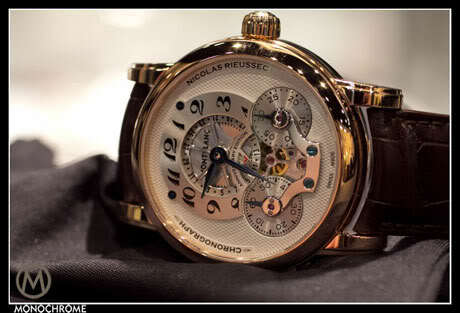 For more information, please visit www.piaget.com.